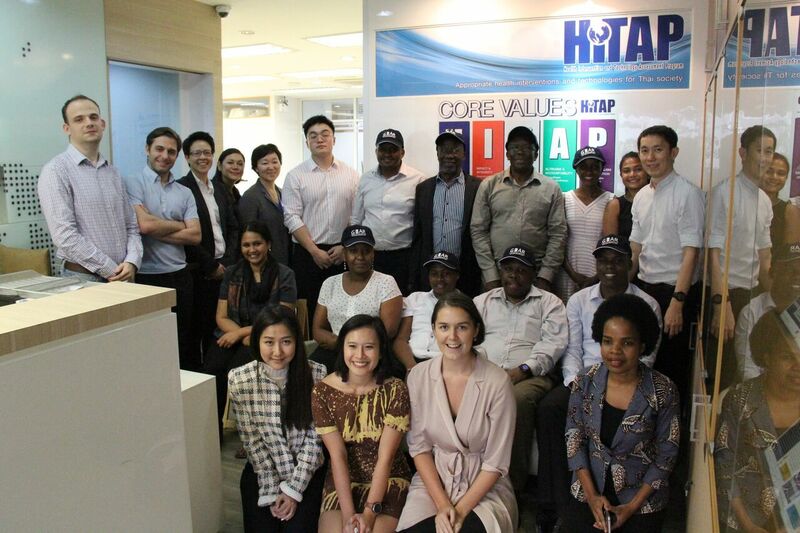 On 12th – 15th November 2018, the Health Intervention and Technology Assessment Program (HITAP) welcomed Kenyan delegates for a study visit. The delegates came from Department of Universal Health Coverage Coordination from Kenya’s Ministry of Health, Kenya Health Benefits Advisory panel, County Executive Council Member for Makueni County and the Kenya Medical Research Institute (KEMRI). The aim of this visit was to exchange knowledge and learn from Thailand’s experiences of implementing Universal Healthcare Coverage (UHC) as well as strengthen ties and collaboration between both countries. This study visit had been organize by HITAP together with International Health Policy Program (IHPP), Global Health Division (GHD), Ministry of Public Health (MOPH) and National Health Security Office (NHSO) with support from the Access and Delivery Partnership (ADP) ,The International Decision Support Initiative (iDSI), and KEMRI.